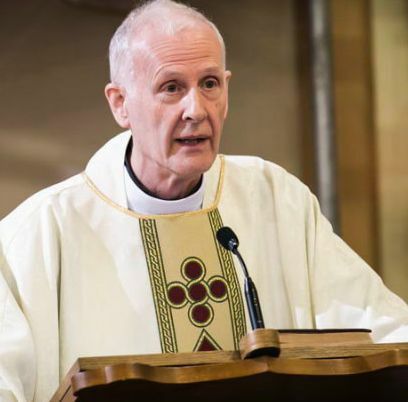 One of only 2 Scottish Augustinians currently serving in the Anglo-Scottish Province, Fr Ian Wilson grew up near Elgin in the North of Scotland, before joining the Augustinians at the age of 23. He has served in Augustinian Parishes around the UK, as well as spending a decade in the Augustinian community in San Gimignano, Tuscany. He returns to Broomhouse after having served as Prior of the Augustinian Community in Clare Priory, Suffolk. ​Fr Paul comes to Broomhouse having spent 12 years as Parish Priest of St Monica's Parish, Hoxton in the East End of London. He has twice served as Provincial of the Augustinians in the UK (1997-2005, 2013-2017). He is well versed for ministry in Broomhouse, having practiced in a vibrant, multi-cultural, multi-generational parish for many years. 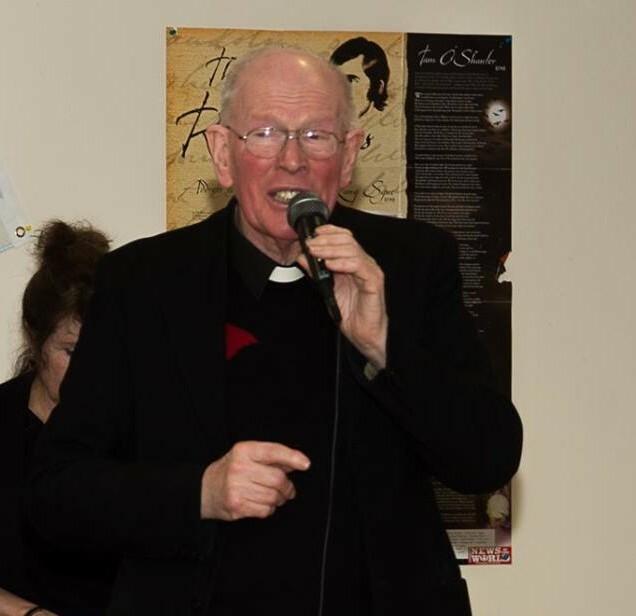 Fr Sean Quinlan had spent a number of years ministering to the Augustinian Parishes of St John Stone and Sacred Heart in Southport, but joined the community in Broomhouse in 2009. 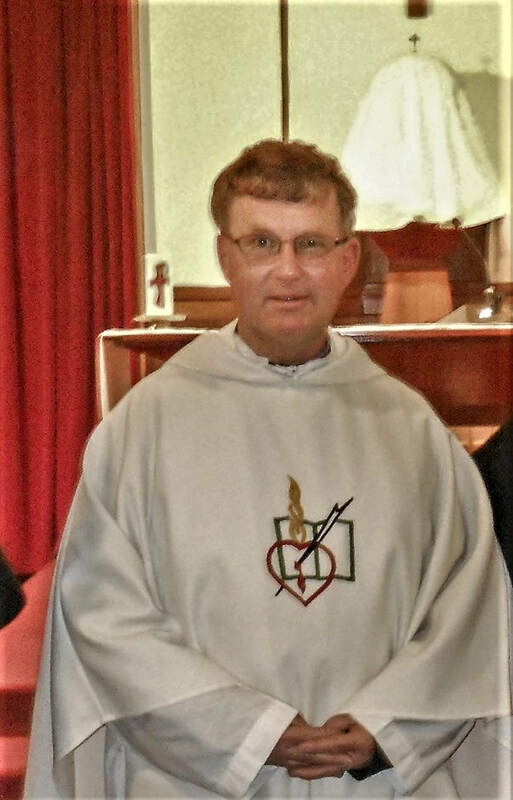 Due to a change in circumstances in Southport, he moved back to his old parishes in 2011. However, when the Augustinians made the decision to move out of Southport in 2015, Fr Sean moved back to Brooomhouse. He celebrated his Golden Jubilee of Ordination in 2017.